"Iron Man 2," the superhero sequel starring Robert Downey Jr., blasted to the top of the box office on its opening weekend, earning $133.6 million domestically. That's according to studio estimates released Sunday. The first blockbuster of the summer soared past the franchise's $98.6 million debut in 2008 and marked the fifth-biggest opening weekend in history. 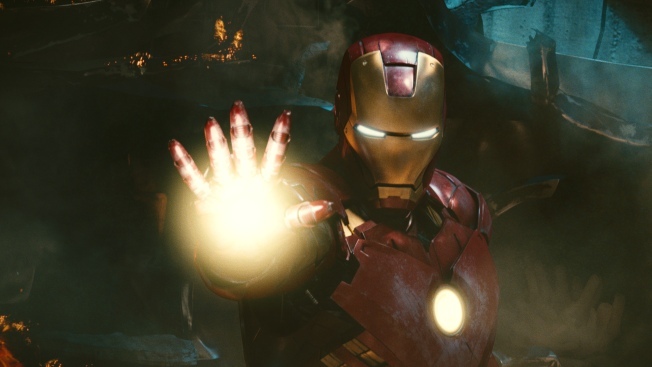 "Iron Man 2" has taken in $194 million overseas since it debuted in many international markets last week.